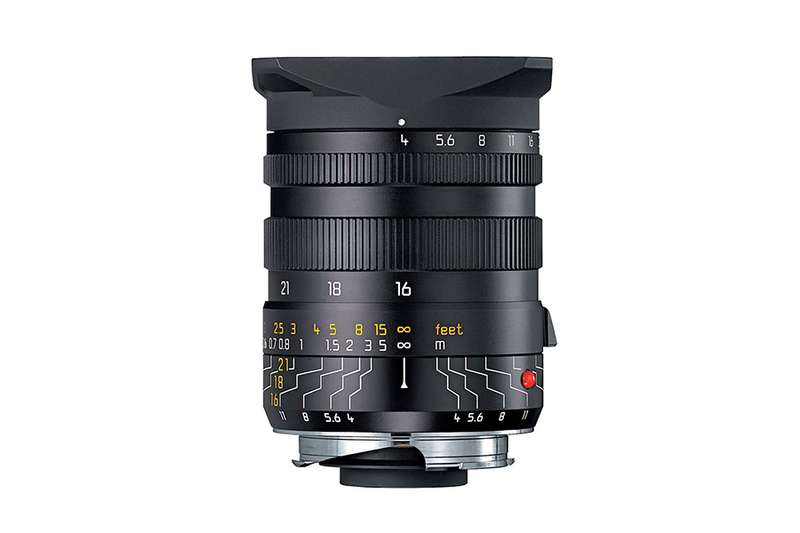 The Leica Tri-Elmar-M 16-18-21mm f4 ASPH is not a regular zoom lens. 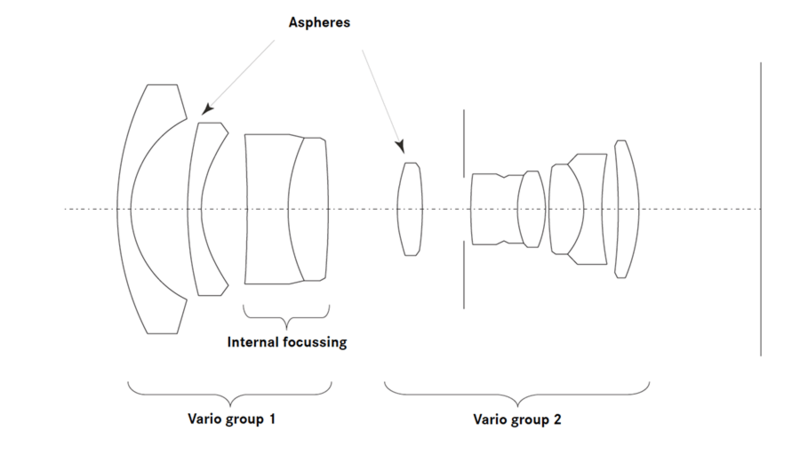 It has three individual focal length which can select by the user as per need. 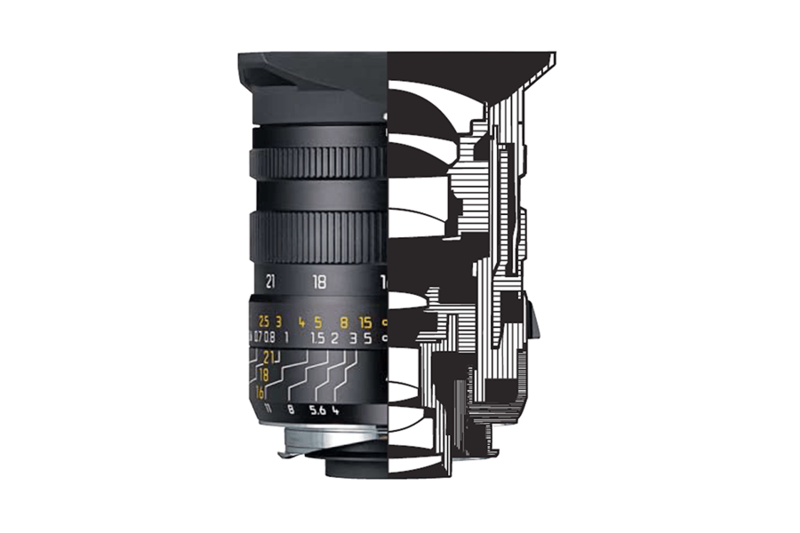 The lens is designed to capture almost distortion free images for architecture photography. 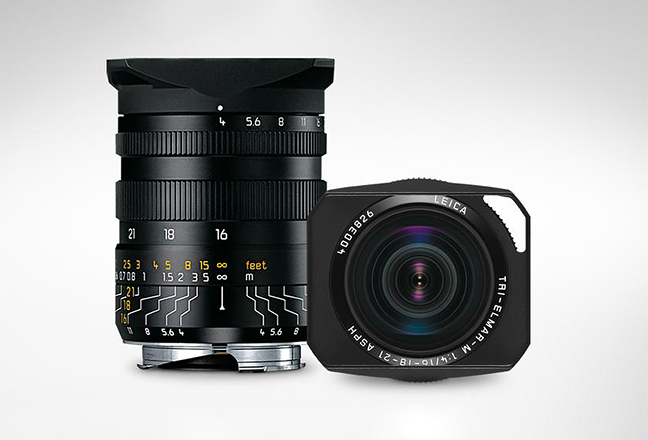 The internal focusing mechanism with floating element principle yield outstanding image quality. Moreover the incorporated marking helps in hyperfocal photography.